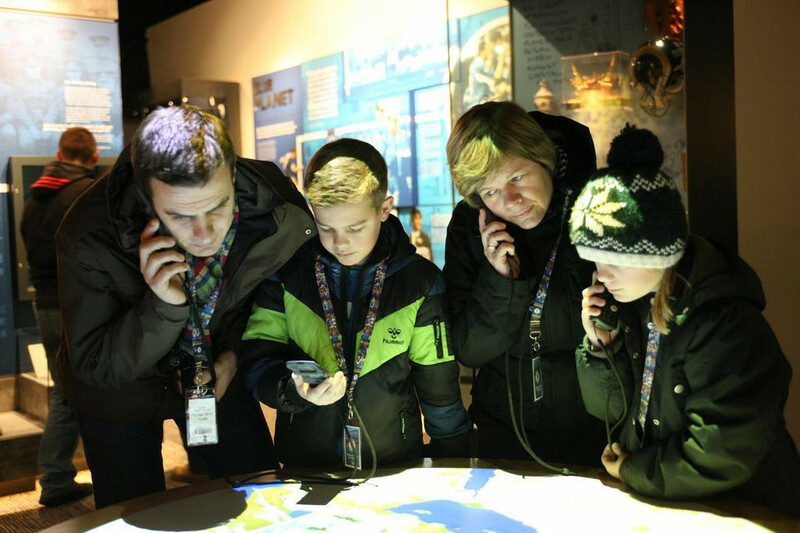 Acoustiguide devised an Opus multimedia tour for visitors keen to learn more about Chelsea Football Club. 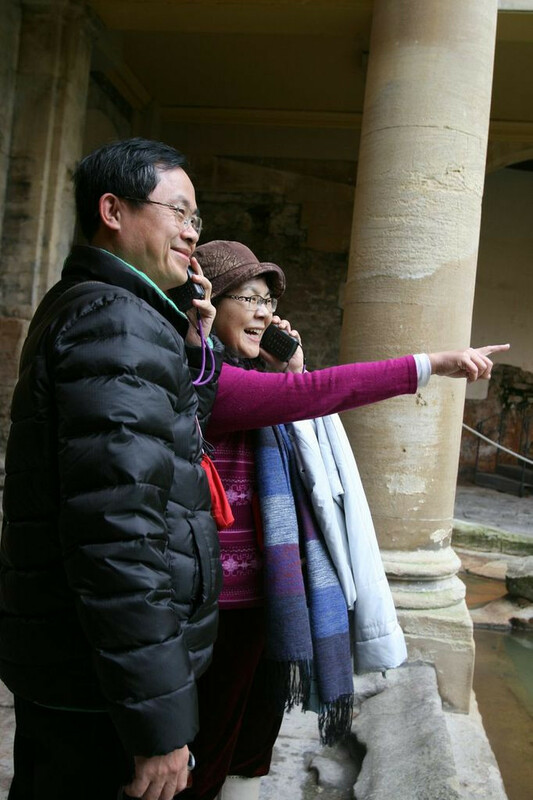 Thanks to Acoustiguide, themed and multiple language tours are available for the thousands of tourists who visit Bath's top attraction every year. 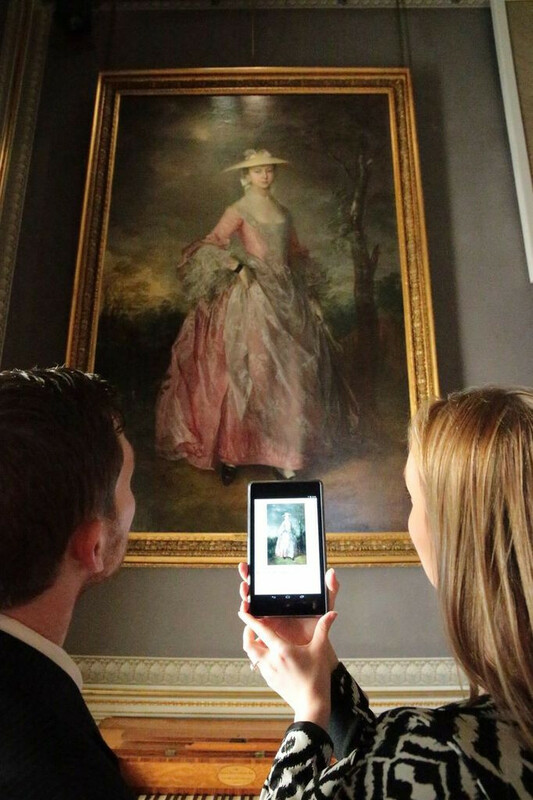 Visitors enjoy using Acoustiguide mobile on site with smart devices to learn more about the paintings at Kenwood. 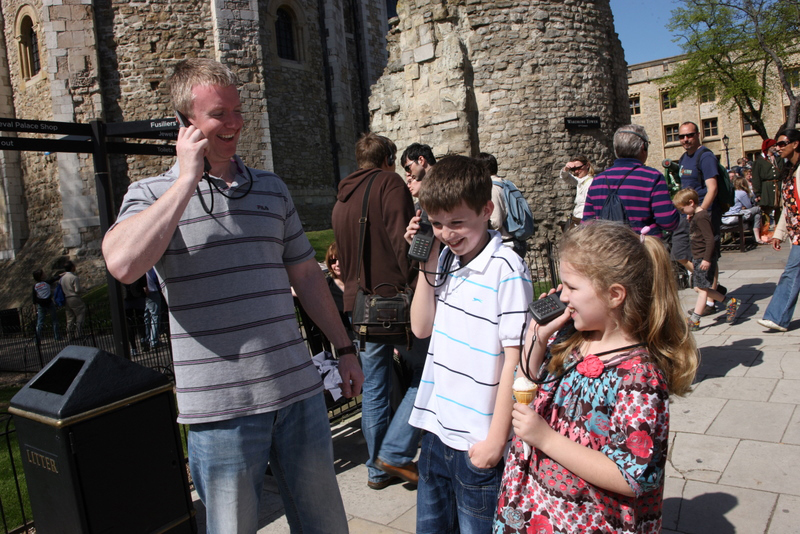 Acoustiguide created the first ever children's tour offered to visitors, which launched in April 2013. 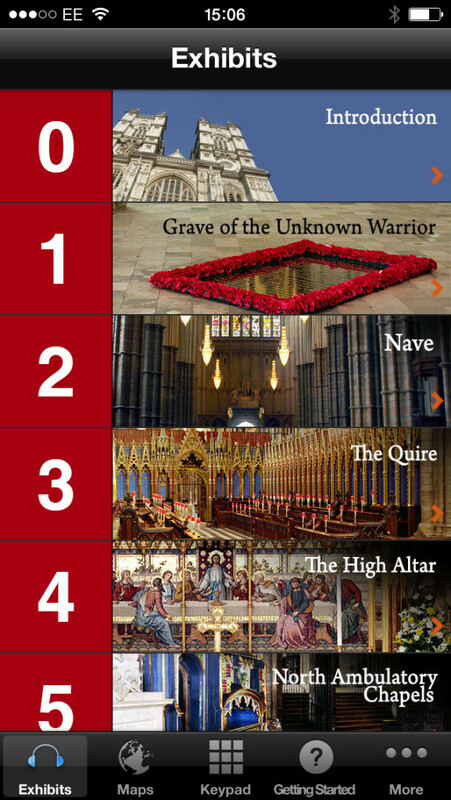 The character-led tour is narrated by the Tower of London's ravens. Acoustiguide rose to the challenge of this large scale operation, which includes hardware, content and apps. 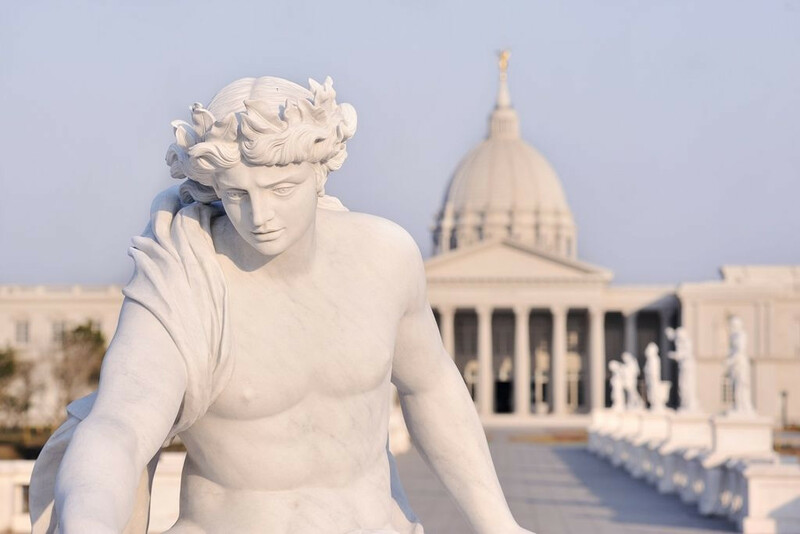 Visitors enjoy live guiding and pre-recorded audio provided by Acoustiguide at the impressive Chi Mei Museum. Eight hours of content is offered using in-app purchasing on a customised application. 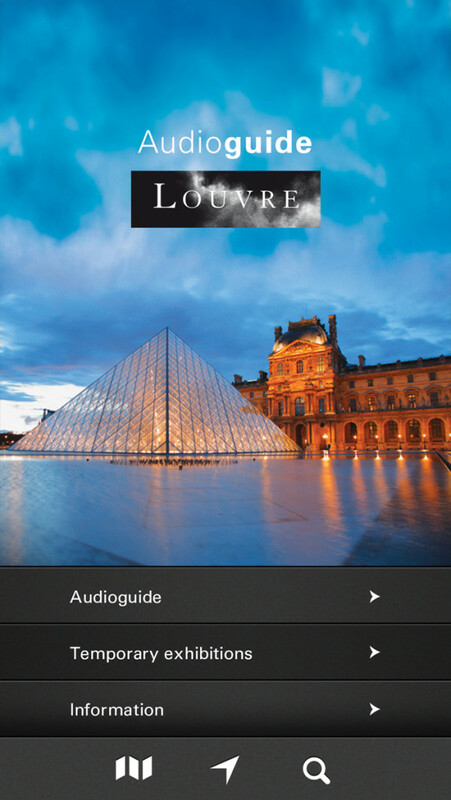 This is available in multiple languages for visitors at one of the top tourist destinations in Paris. Acoustiguide is a global developer and manufacturer of hand-held interpretive systems and apps for multilingual multimedia content.